Focus & Discipline. We are helping your child build a better future. 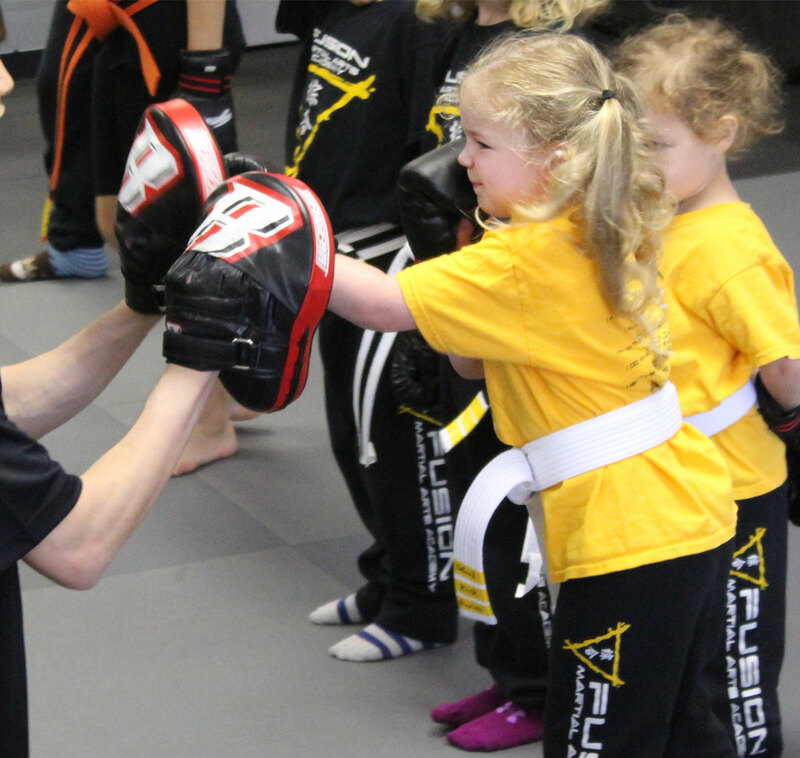 In our Mini Warriors program we use martial arts to teach your child how to have focus & develop life skills. Everything starts with our 3 rules of concentration. 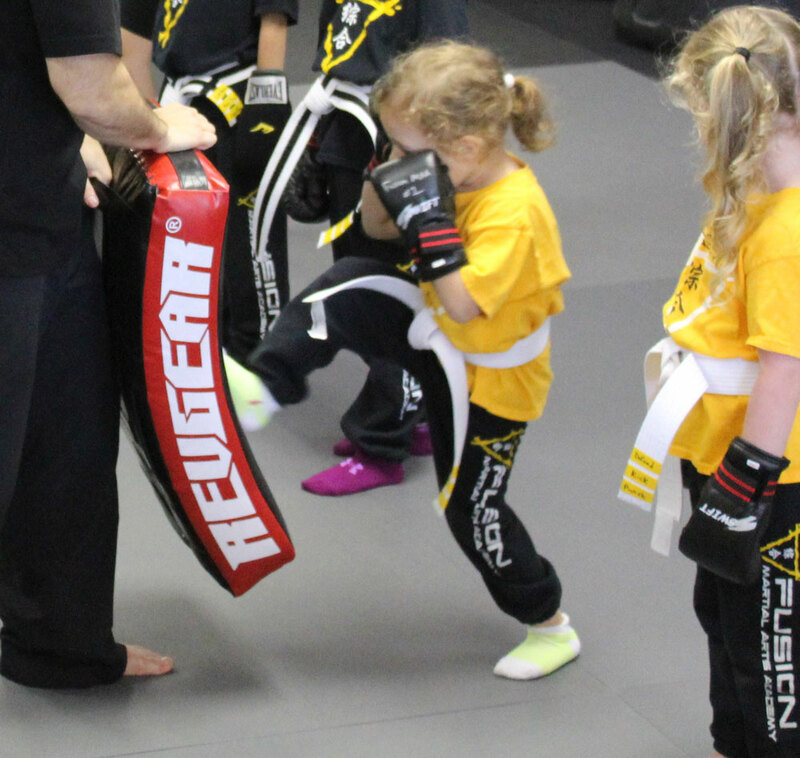 Our instructors create a fun and comfortable atmosphere.